The country’s premier design and lifestyle trade show is back this year with yet another collection of masterpieces ranging from millennial-friendly to innovative and sustainable products. Manila FAME is a bi-annual showcase of craftsmanship featuring selected furniture and home decors, as well as fashion accessories made in the Philippines. It is organized by the Philippine Department of Trade and Industry (DTI) through the Center for International Trade Expositions and Missions (CITEM). Manila Fame features selected home decors and lightingsAs the second longest-running trade show in Asia-Pacific, Manila FAME also serves as a platform for small and medium enterprises as they continuously introduce their products to the global market. 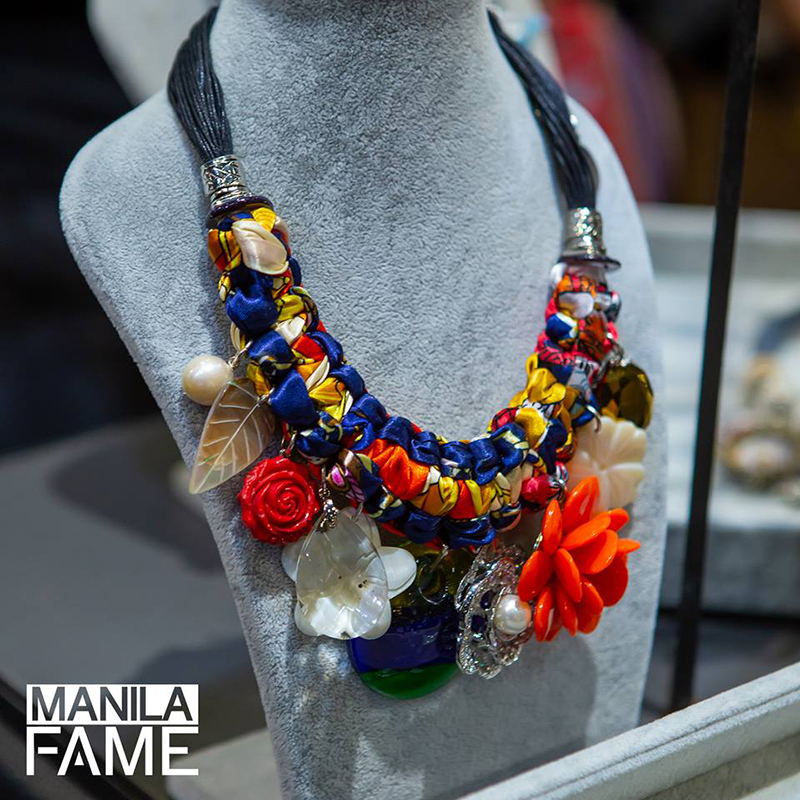 Now on its 69th edition, Manila FAME 2019 highlights interior designs and fashion items. Adante Leyesa’s JewelryThis three-day trade show will take place this April 25-27, 2019 at the World Trade Center, Pasay City! Whether you’re a trade buyer, importer, distributor, wholesaler, retailer or specifier for contract market, you may register at Trade Buyer Registration. Visitors who wish to enter may register at Non-Trade Buyer Registration. Ticket price is Php 500 for regular.